As the best plumbing company in Pearl City, HI, Emergency Plumbing & Solar works with residential and commercial clients on a daily basis. We don’t just walk into your home to complete the job, never to be heard from again. We go a step above and beyond. Our clients expect professionalism, and so we deliver valuable advice and plumbing tips. Of course, we also perform repairs and installations better than anyone else! 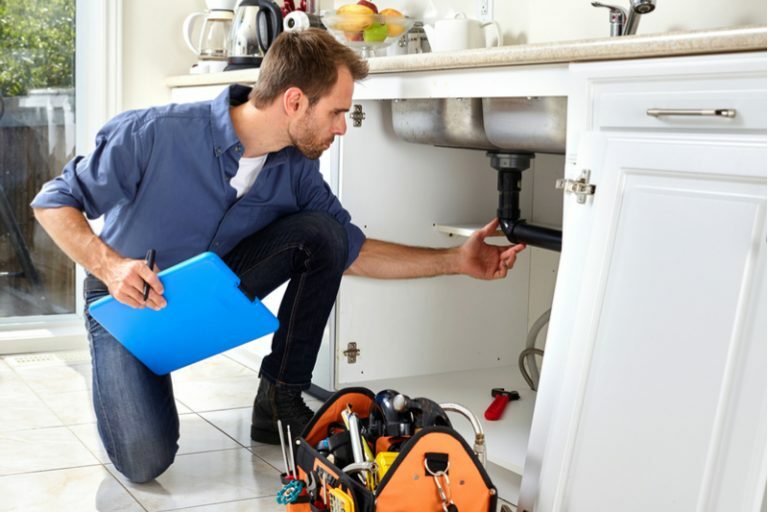 Our plumbing technicians are thoroughly trained to serve your business. We handle installation, repair, drain cleaning, and any other plumbing service you require. We perform well under pressure, with speed and quality as our primary focus. We always succeed, too! Don’t let a drainage clog prevent you from getting things done. If you or a child have accidentally stuffed paper products, grease, or allowed hair buildup, your drain may require cleaning. At EPS, we’ll ensure the clog is completely gone before calling it a day! There are several telltale signs when your water heater requires repair. For instance, if you notice odd noises, icy water, or temperature fluctuations, then you’ve got an issue. Of course, you can avoid such problems by having a professional technician install your water heater. That’s where we come in! Whether a pipe burst at midnight or your sewer line has cracked on the weekend, EPS provides emergency plumbing in Pearl City, HI. We have an on-staff call center available 24 hours a day, seven days a week, just for you! Pearl City, located in the Ewa District, has a growing population of families and small business owners. Long ago, the area was known for rice paddies and fields. Since then, the region has grown exponentially. If you’d like to schedule plumbing service in Pearl City, HI, contact Emergency Plumbing & Solar by calling 808-691-9309. We’re here for you! We serve entire Pearl City, HI 96782. Pearl City Overall rating: 5 out of 5 based on 10 reviews.